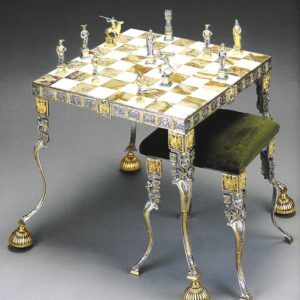 The Table is Hand Finished. 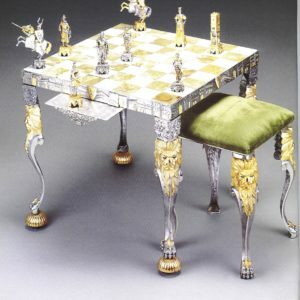 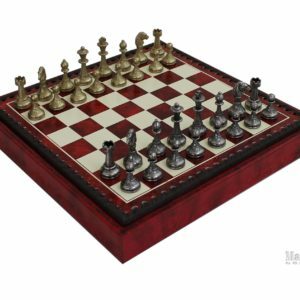 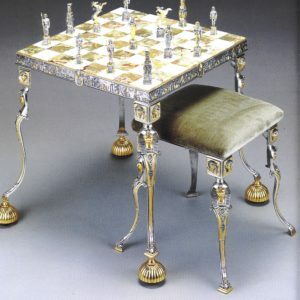 Yes, when it’s time for a rousing game of chess a beautiful and precious chess table made in Italian Alabaster and marble is a great plus to taste the pleasure oc chess game. 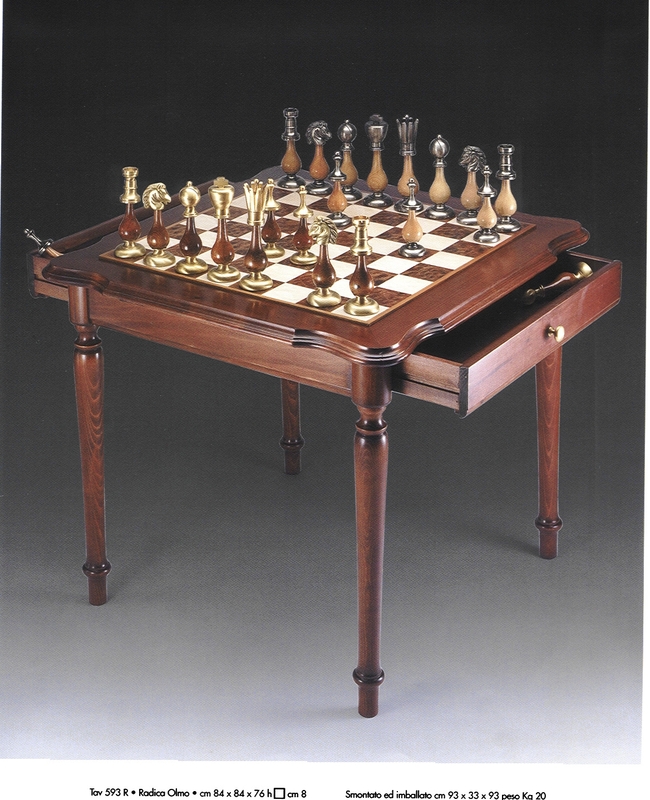 That Italfama made in Italy chess table is crafted from wood. Its traditional look perfect for every kind of space or apartment.